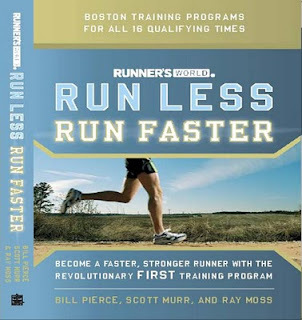 I just completed reading this book and have decided to try this program for my next road marathon in 2011-2012(either Hyderabad marathon in August 2011 or SCMM in January 2012). The weekly mileage advocated by this program is lower compared to most other training programs. The FIRST program suggests running on alternate days 3 times of the week. However, it specifies that each run of the week be of a different type(tempo, interval, long run) and also the intensity of the run in terms of pace. This means though the weekly mileage is lower the intensity of training is higher compared to most other programs. Another critical component of the FIRST training program is two weeks of cross-training which can be cycling,swimming etc. And hence the 3plus2 concept. In some form I already do the 3plus2 training. I usually run 3 days and cycle 2 days a week. I also do one tempo run and one long run almost every week. However neither of these are usually done with a target goal pace and I have never ever done interval training program. 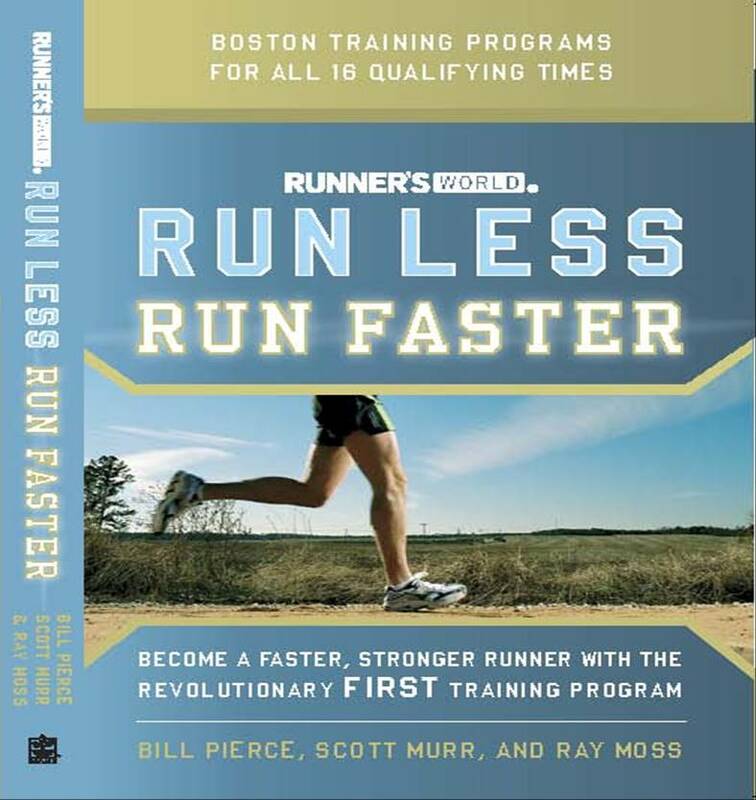 I am looking forward to doing the the 16 weeks FIRST program with a target FM time of 3:55 in the 2011-2012 running season. Sure Shantanu - will loan it to u post Mumbai. Yes Manoj - I have refrained from interval training but I need to do it to improve any further.